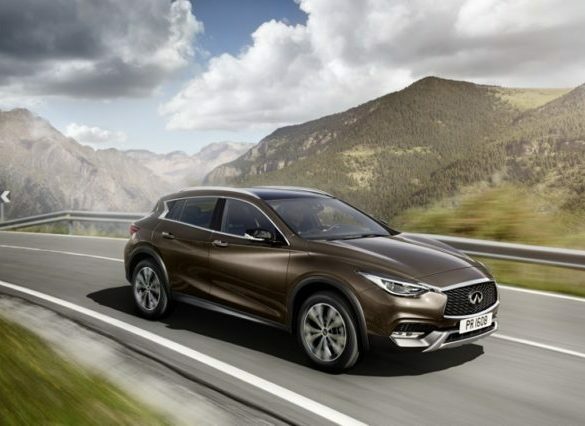 Infiniti’s compact crossover would benefit from being a little more clearly defined, says Alex Grant. 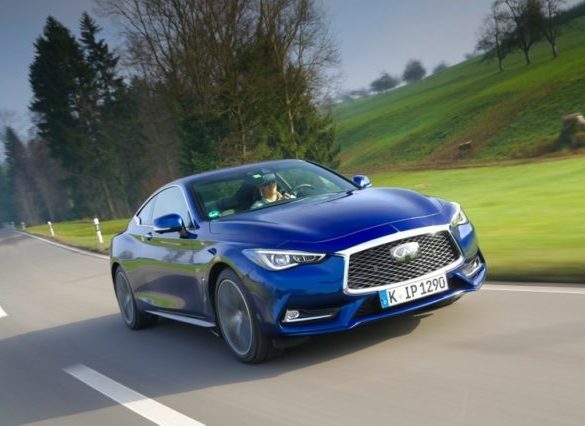 An appealing compact executive coupe, with a problematic hole in the range, explains Alex Grant. 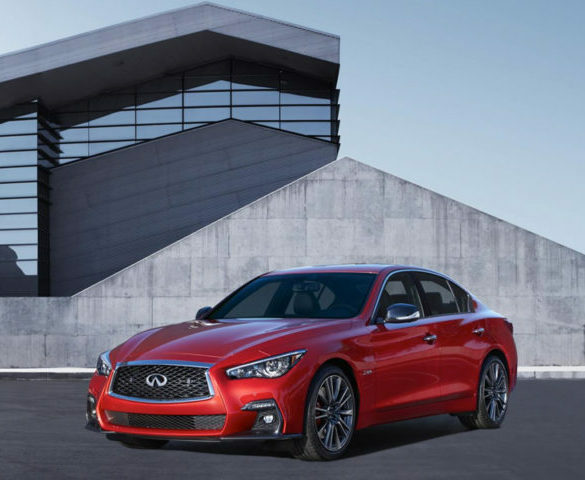 Infiniti has unveiled its facelifted Q50, which brings updated design, a new grade structure and new technologies. 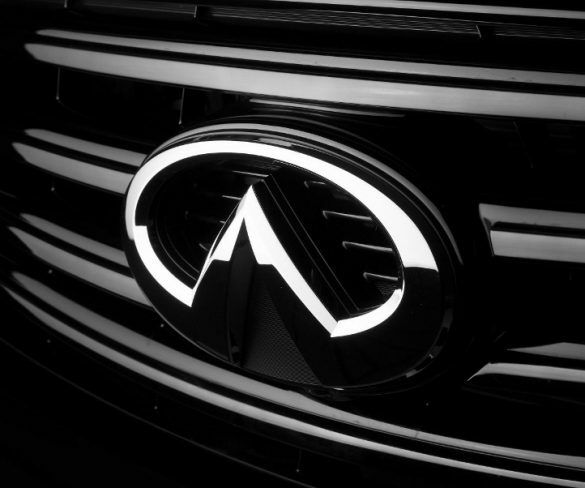 Infiniti UK has added two senior staff to its fleet team as it looks to focus on business sales with its expanding range. 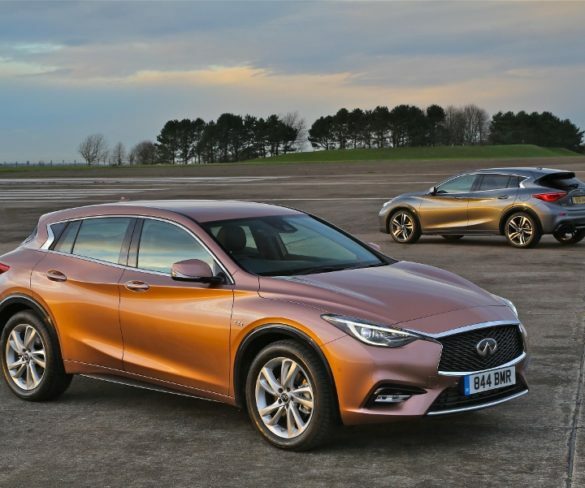 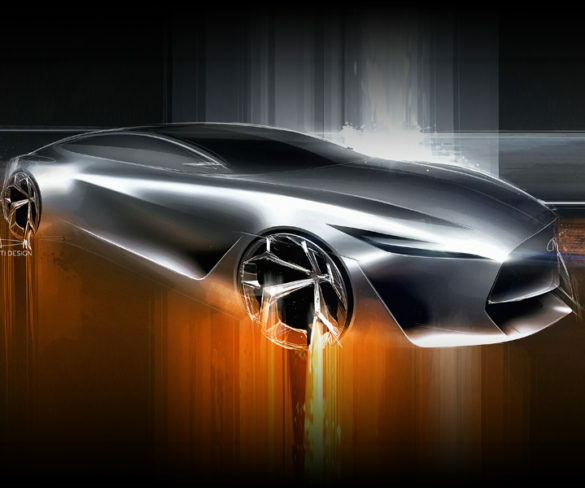 Infiniti has developed a production first petrol engine technology said to offer high performance and economy without requiring electrification. 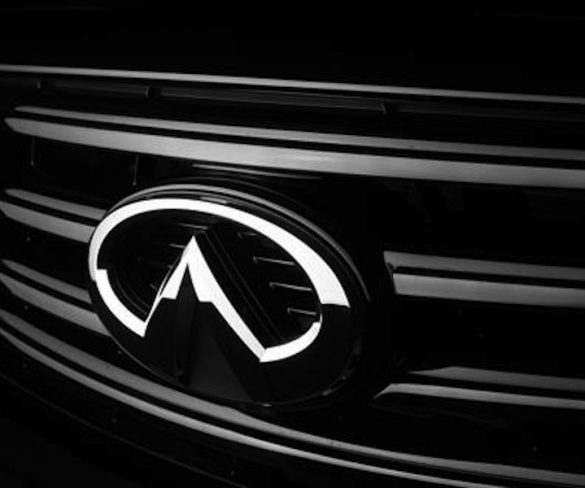 Infiniti’s authorised repairer network is set for rapid expansion to provide much wider coverage of the UK.